Hey, y'all! 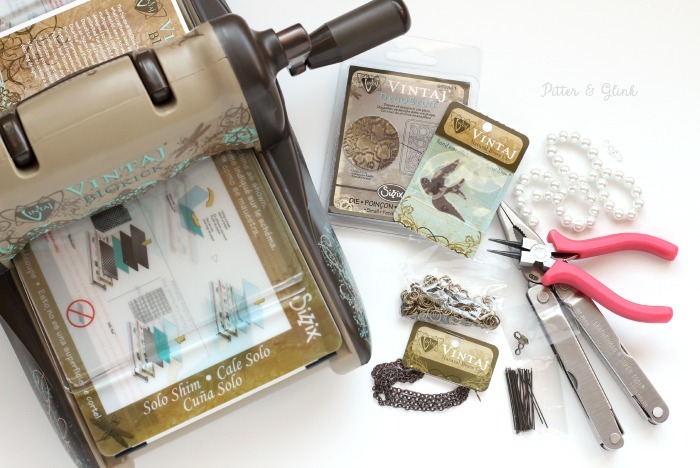 I recently received a new jewelry tool from Sizzix: the Vintaj BIGkick. The machine can etch and emboss metal blanks, and I couldn't wait to try it out. Y'all know how much I love to make jewelry! 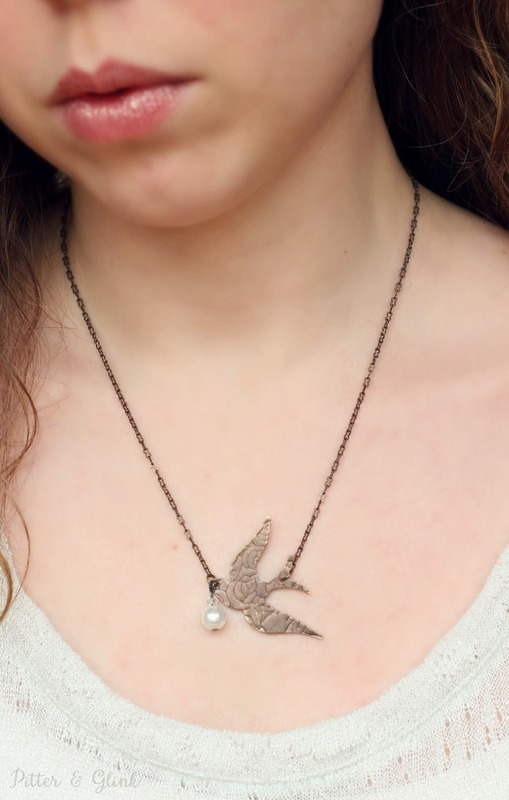 For my very first jewelry piece using the BIGkick, I made an Etched Songbird Necklace, and I can't wait to show you how to make your own. 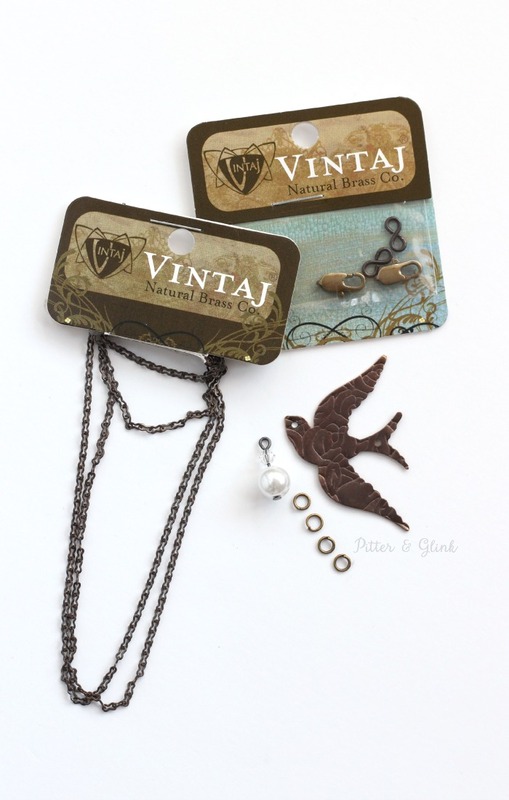 To create the necklace, I used several supplies sent to me by Sizzix and a few other supplies as well. 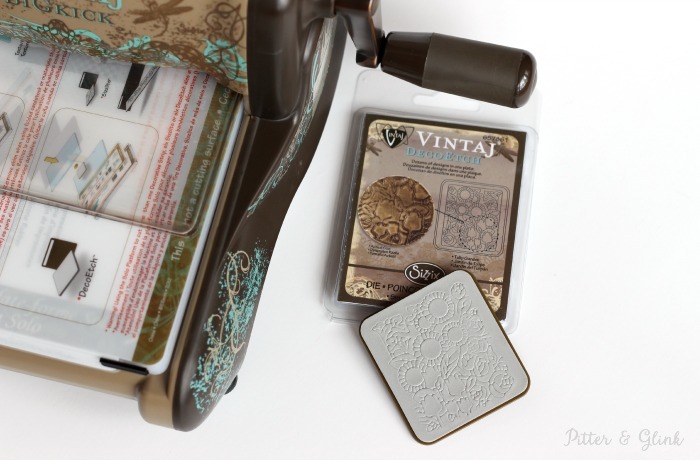 To begin making my necklace, I selected the Tulip Garden DecoEtch Die to use with the BigKick. I chose the Songbird Blank to etch. Using the machine is very easy. You simply place the blank on the area of the design you'd like etched onto your metal. Sandwich the blank and etching die between the cutting pads and feed them through the BigKick following the manufacture's directions. 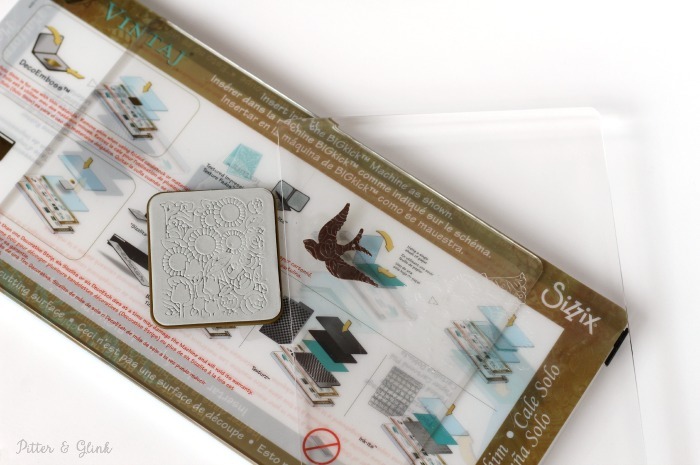 When you remove the pieces from the machine, you'll have an etched metal blank. 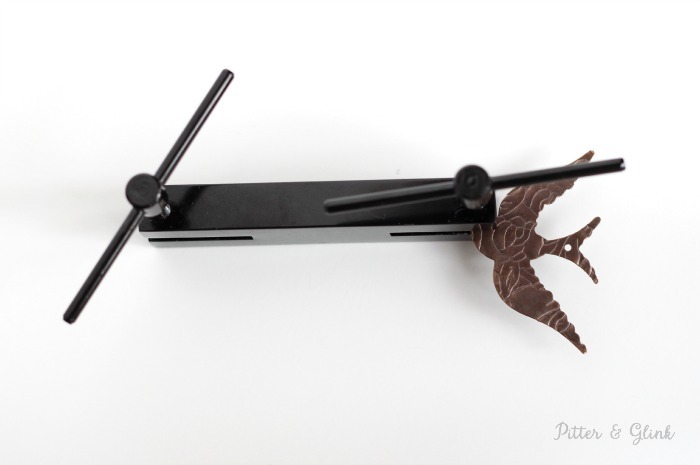 Since I knew I wanted my songbird to hang between chain instead of from a chain, I used a metal punch to punch a hole opposite the hole that was already pre-punched. (I could have done this step before etching the blank, but when I make jewelry, I'm normally a "fly by the seat of my pants" designer, so I didn't think about punching the hole until this point of the process.) 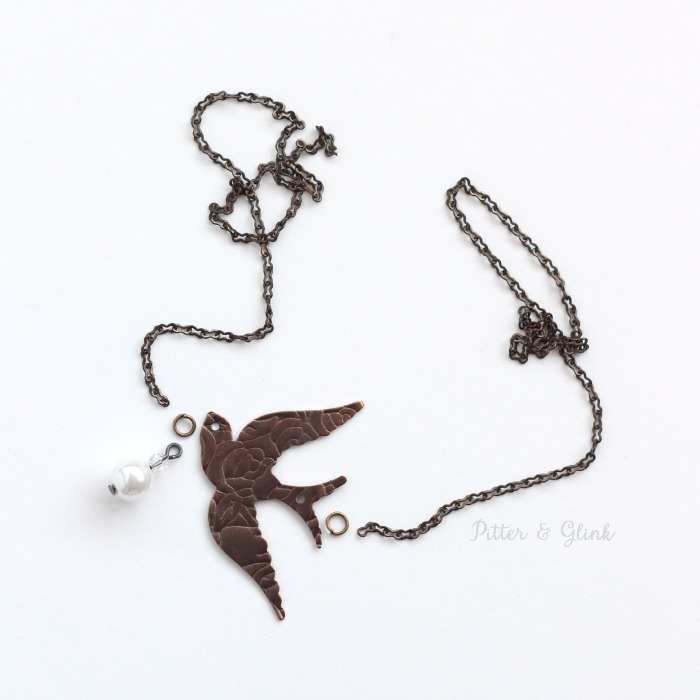 Once my songbird was how I wanted it, I decided to make a dangly (that's a word, right?) 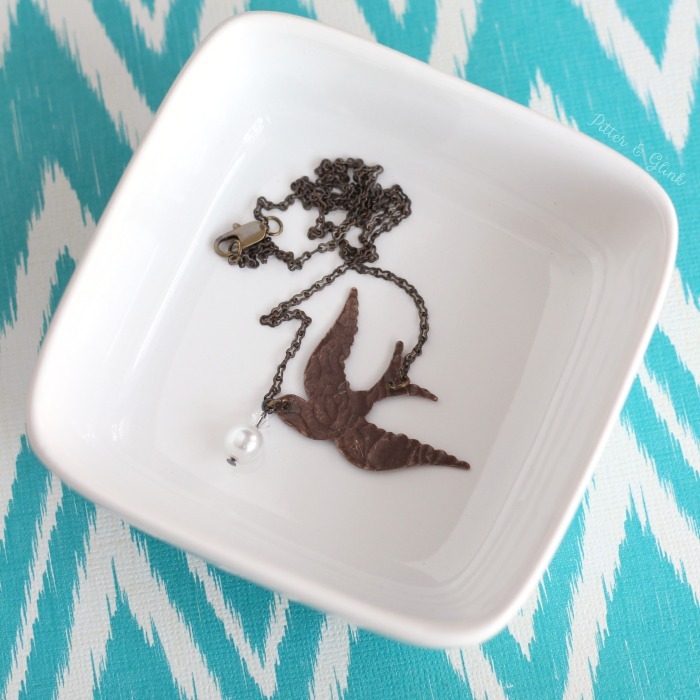 charm to hang from it. I threaded a pearl and a Swarovski crystal onto an head pin. I bent the excess head pin at a 90 degree angle and cut off a little more than half of it. 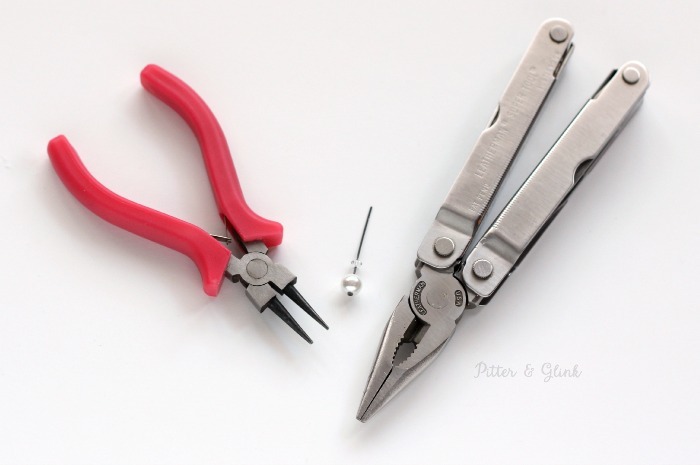 I used my round nose pliers to bend the rest of the head pin into a loop. Once my dangly charm was finished, it was time to put together my necklace using chain, my songbird charm, my dangly charm, four jump rings, and a lobster clasp. I cut a piece of chain the length I wanted my necklace to be, and then I cut that length in half. 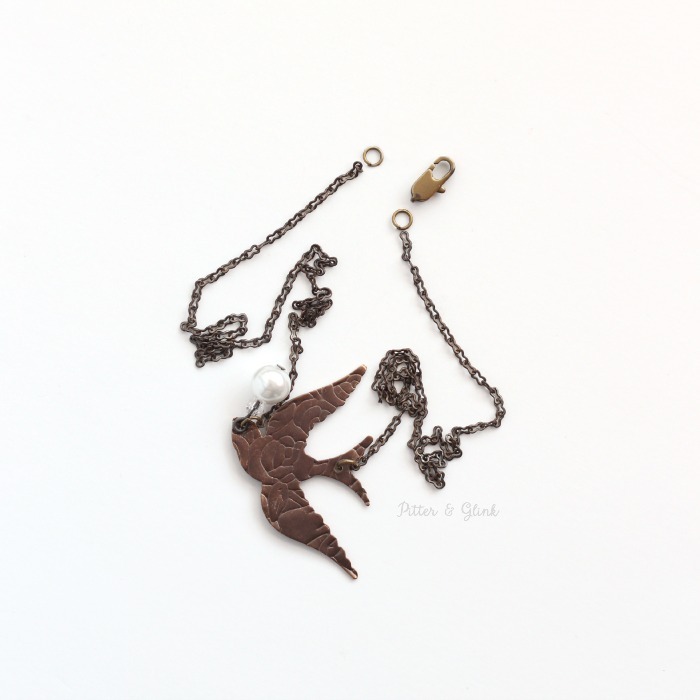 I attached the songbird to each piece of chain using a jump ring. I attached my dangly charm to the jump ring on the head of the songbird. I then attached a jump ring to one end of the chain and a jump ring and the lobster clasp to the other end of the chain, completing my necklace. I love the way my necklace turned out. The etched metal has such a cool look to it. 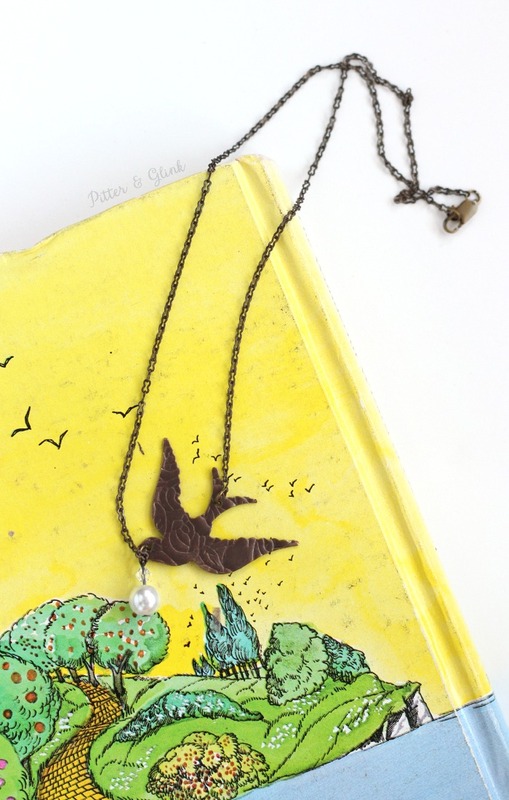 It gives my Songbird Necklace subtle texture that makes it a really unique piece. I can't wait to combine an etched metal blank with a stamped blank for a totally new unique piece of jewelry, so, of course, this isn't the last you'll see of my new BIGkick on the blog. 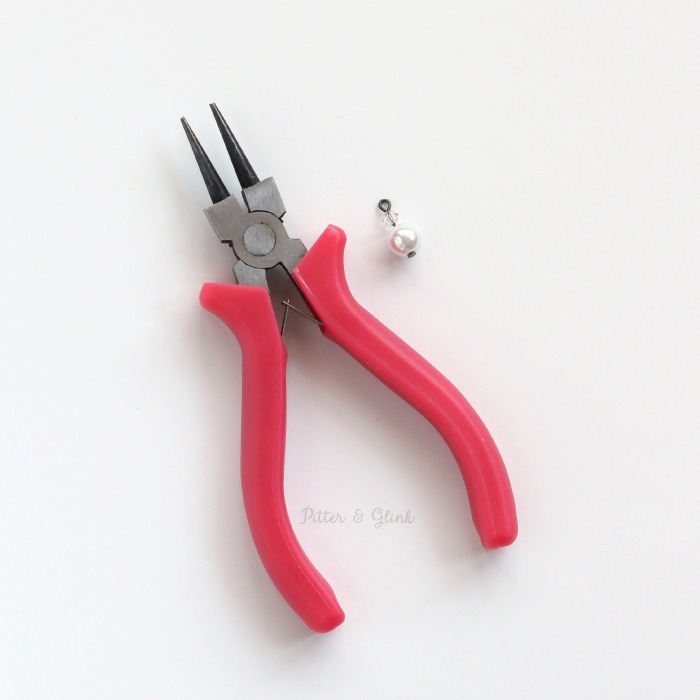 Thank you Sizzix for adding a new jewelry making tool to my arsenal!!! Great tutorial, Bethany! I love the necklace! Thanks for sharing, and have a wonderful Valentine's weekend! Blessings from Bama! Bethany, it's gorgeous! Love this! OMG! 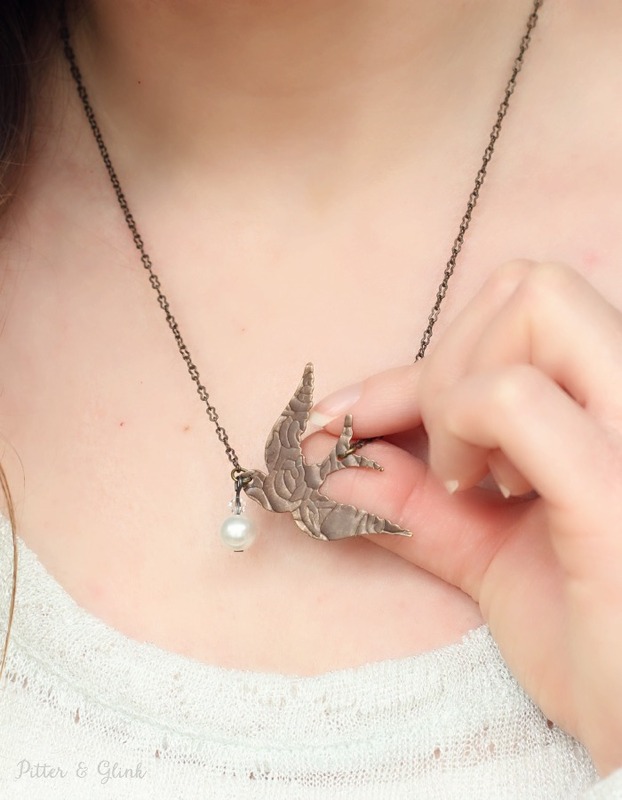 Bethany that is the cutest bird necklace ever. you have got to quit trying to enable me Bethany..I have enough STUFF already!! LOL! Hugs and Happy Valentine's Day to you and yours!